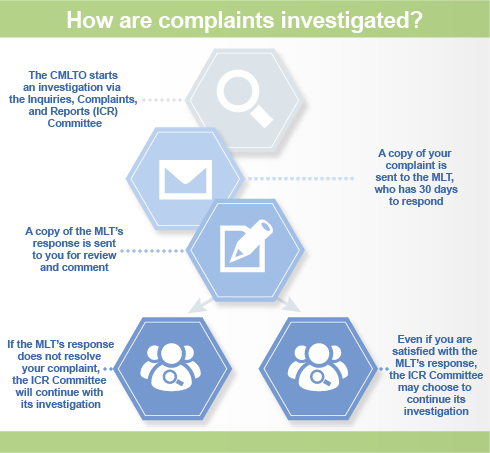 One of the ways the College of Medical Laboratory Technologists of Ontario (CMLTO) achieves its mandate of public protection is through the Inquiries, Complaints and Reports (ICR) Committee. 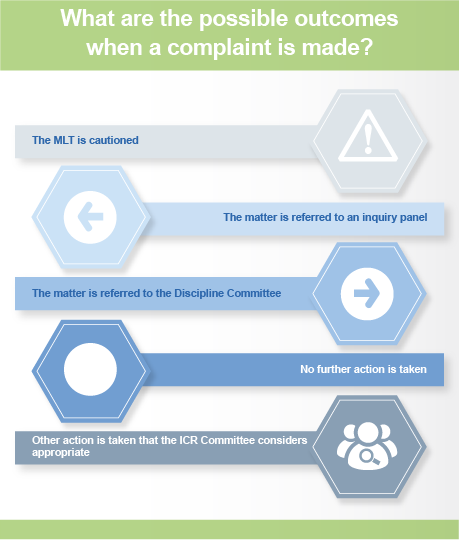 If you have a concern about the conduct of a medical laboratory technologist (MLT), it is the ICR Committee that is responsible for handling your complaint. The CMLTO, like all other regulatory health Colleges, is governed by the procedures set out in the Regulated Health Professions Act, 1991. To ensure fairness, the members of the ICR Committee and the CMLTO staff who support their work are required to adhere closely to standard procedures and must remain objective and neutral throughout the process. 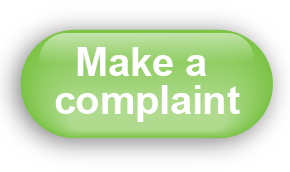 If you have any questions regarding the complaints process, please contact the CMLTO.